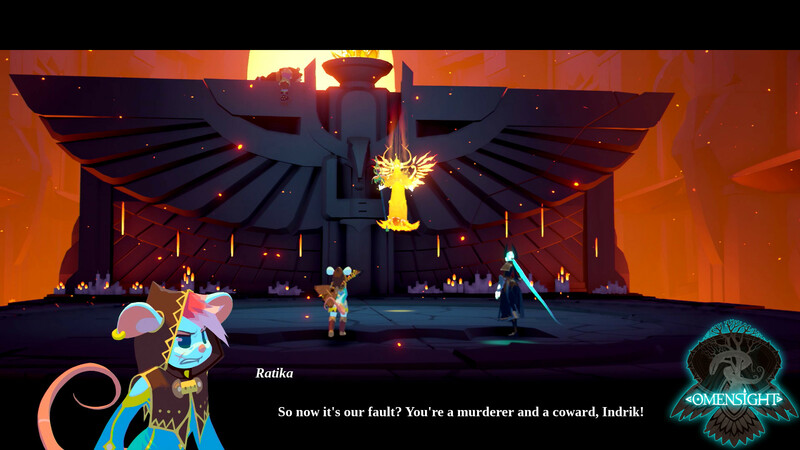 Stories: The Path of Destinies developer Spearhead Games returns with Omensight, a story about a warrior from outside time visiting different parts of history to rewrite the destruction of the land of Urralia. 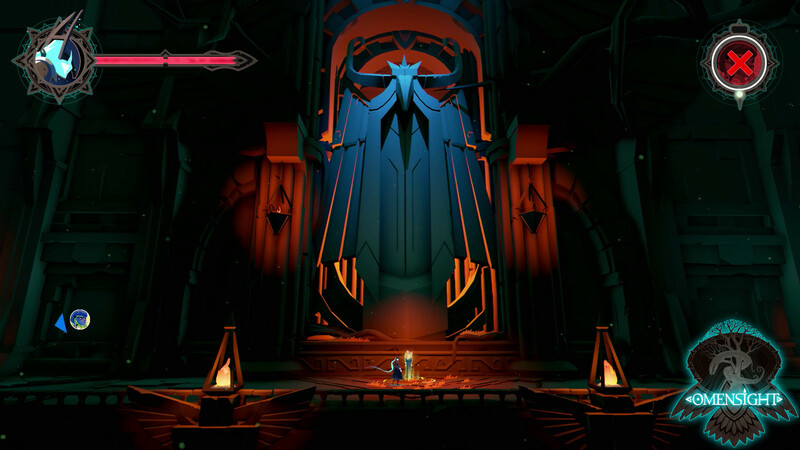 Omensight: Definitive Edition has launched on the Nintendo Switch. 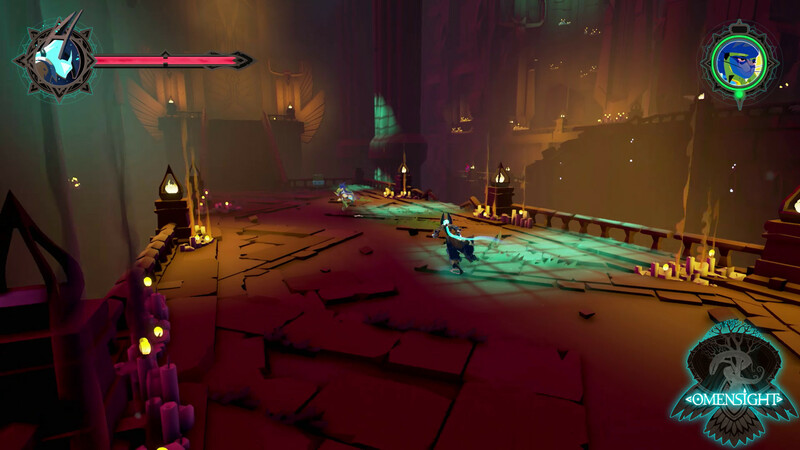 A new release trailer from Spearhead Games was revealed with the launch. 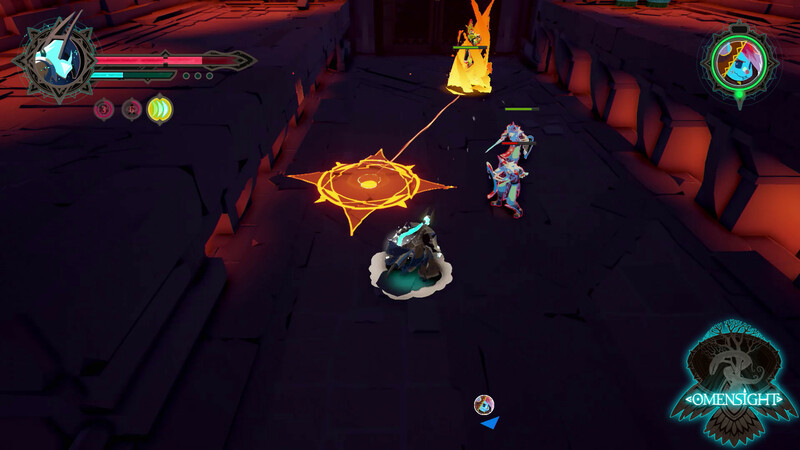 Spearhead Games has confirmed the Switch release date for Omensight. 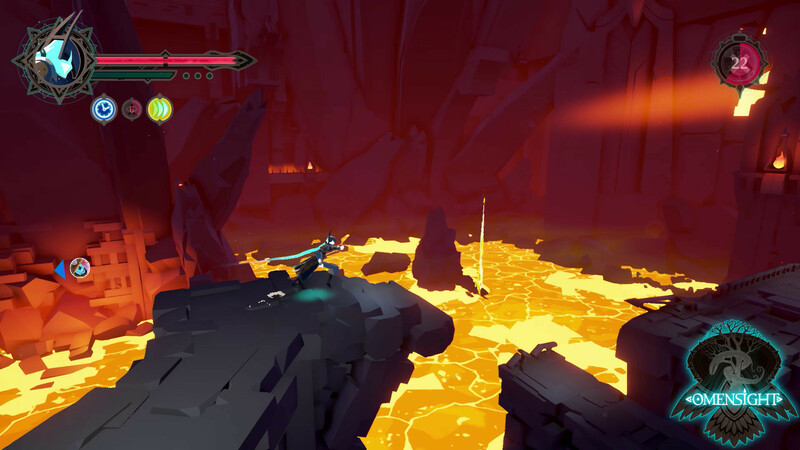 The action adventure will be arriving on the system in a couple of weeks. 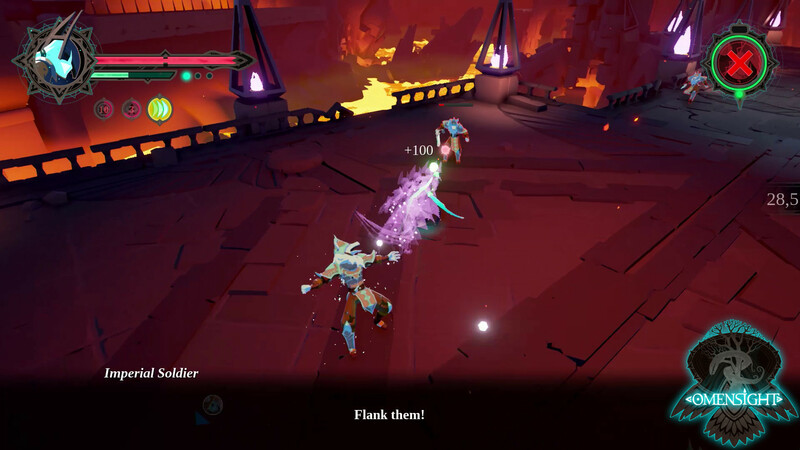 Omensight’s latest update is now available on PC and coming soon to PS4. In addition, the game is also expected to arrive on Switch next month. 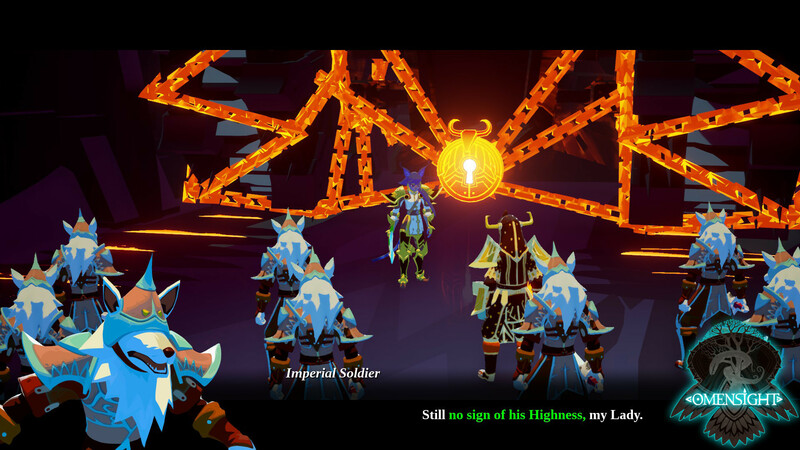 Stories: The Path of Destinies developer Spearhead Games is currently working on a new title, Omensight. 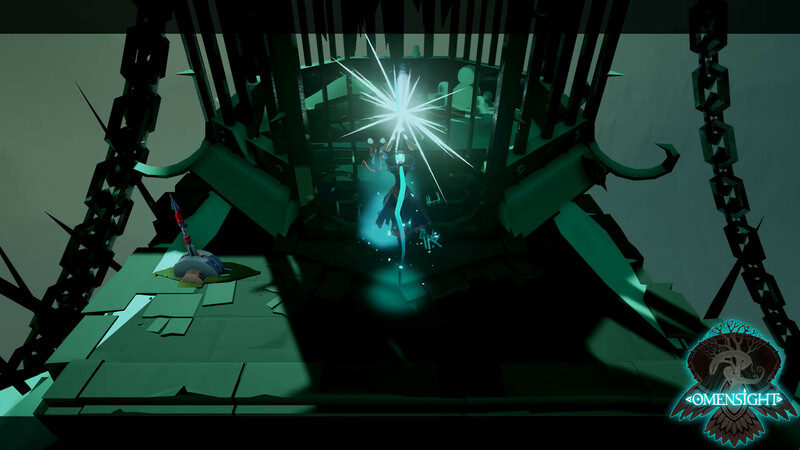 The developer announced that the game is coming to PS4, also releasing a new narrative trailer. 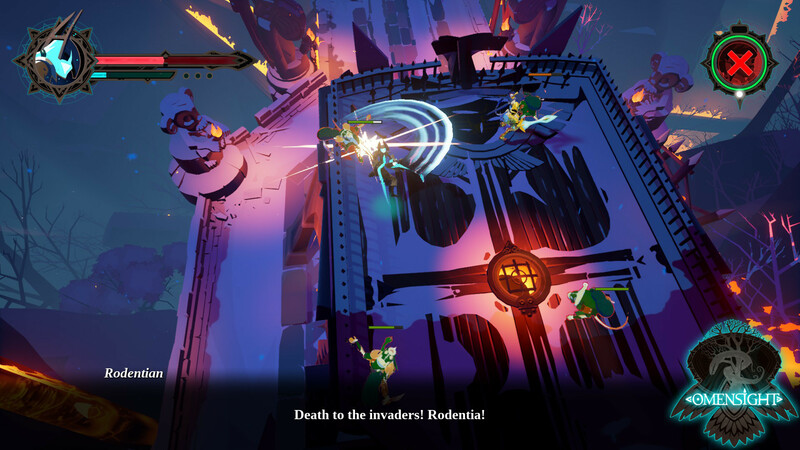 Stories: The Path of Destinies developer Spearhead Games has a new title in the works. 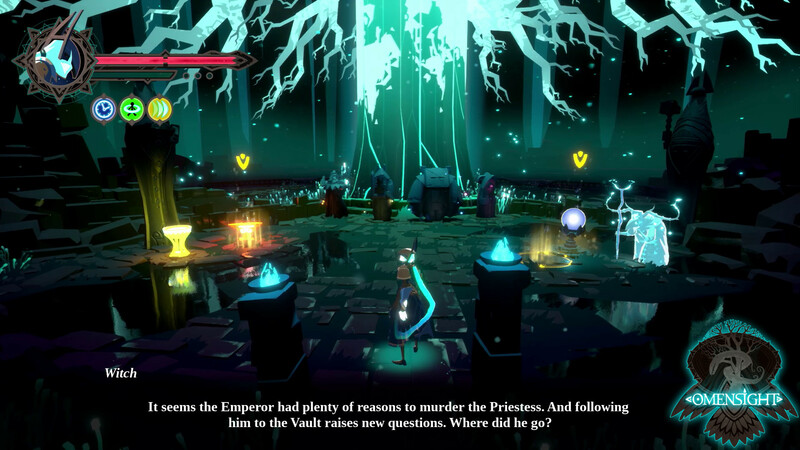 Omensight sees players trying to avert disaster by visiting key moments in the history of the land of Urralia.